On time, luxury, Limousine Hire, you’re worth it! 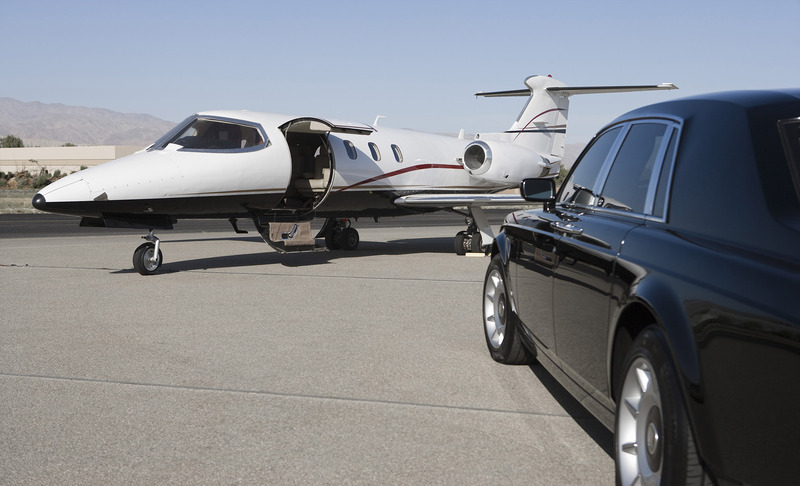 For great corporate rates or one offs we’ll treat you like royalty and give you great service along the way, that’s what a VIP Airport transfer by Limo is all about. Geelong, Melbourne and surrounds, Melbourne’s Avalon Airport and Tullamarine Airport, contact CD Limos on 0412 732 330 for the ultimate chauffeur driven experience. The right decision in limousine hire!